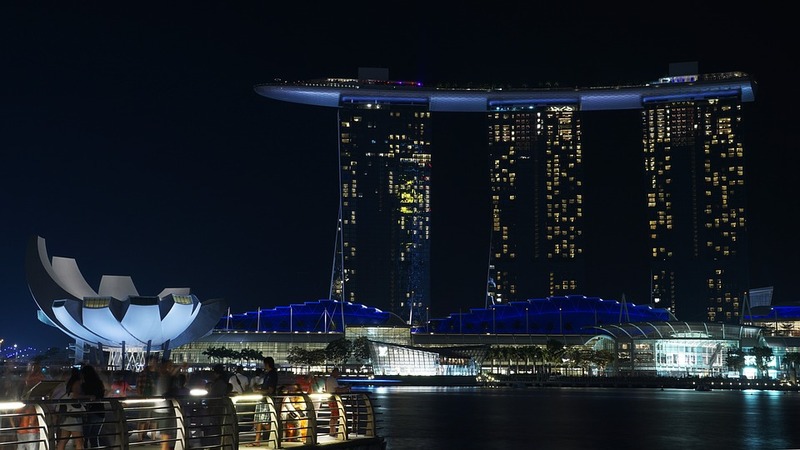 Established in 2003 in Singapore, Upstream Ventures provides funding, expertise and networks to emerging companies across Singapore, India and China. We lead or co-invest, typically investing up to a maximum of $3M per company as part of a Startup or Series A round of funding. We invest in knowledge-intensive companies with scalable solutions and services built on underlying proprietary core technologies. Loudon is Chair of Maclaine Watson & Co. He is also co-founder of Upstream Partners and McLean Watson Capital. He has extensive investment and advisory experience. Loudon holds a BA from the University of Toronto, an LLB from Osgoode Hall, Toronto and an MBA from INSEAD in Fontainebleau, France. Mr. Wynne has over twenty-five years experience in international business development, venture capital, finance and operations. He was COO and CBO at MerLion Pharmaceuticals, a leading Singapore-based drug discovery company which he helped found in 2001. Previously he was Senior Vice President and a Board representative of Transpac Capital, one of Asia's oldest and largest venture capital companies. Before entering the private sector he served as a senior diplomat for Canada in Korea, Japan and Singapore, and in APEC where he served as Canada's representative to the APEC Budget and Administration Committee and as the Canadian Deputy Chair of the APEC Economic Committee. He was a co-founder of the Canadian software company Greenbook, which produced one of the first hypertext authoring tools for the Internet. He earned a Bachelor of Arts degree from Concordia University, Montreal, Canada and a Master of Arts in Public Administration & Economics from Carleton University, Ottawa, Canada. Mr. Wynne served several years on the Executive Committee of the Singapore Venture Capital Association and was recently re-elected to the Executive Council of the Singapore Biotech Association. 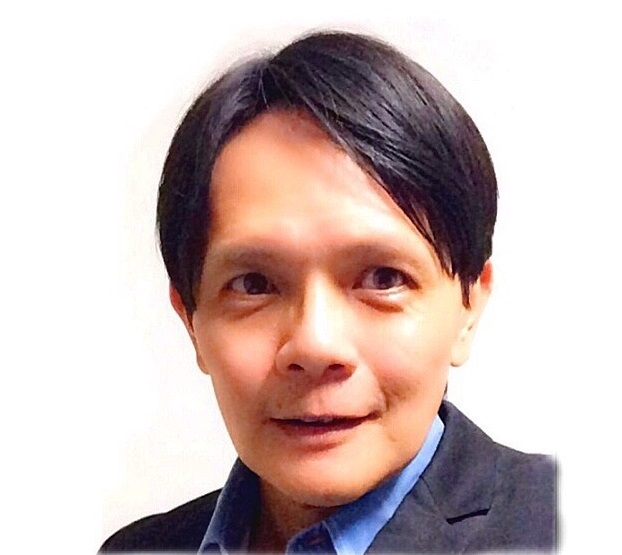 Sean Tang is the founding partners of Myintac Pte Ltd, a Singapore-based company which provides engineering and advisory services for projects in Singapore, Myanmar, Indonesia, Vietnam and China. Sean was a director of General Physics Asia, a subsidiary of GP Strategies Corp (NYSE-GPX) and he was responsible for managing major accounts and business development in the Asia pacific region. He graduated with a Bachelor of Business Administration degree from the University North Texas, U.S.A. In 1990.